Utah real estate agent allegedly shot and killed while trying to evict tenants. His family will hold a vigil Monday. (Courtesy Corrine Stokoe) David Stokoe poses for a portrait with his wife, Nikki, and their four children. 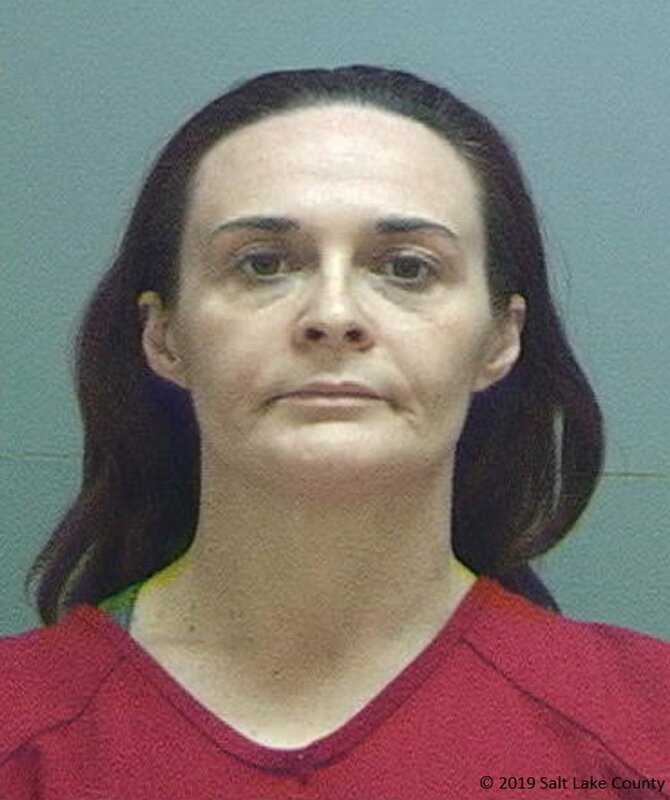 Three people were arrested Saturday in connection with the death of a Utah real estate agent who police believe was shot and killed while attempting to evict tenants at a Salt Lake City apartment. The arrests took place hours after detectives and friends searched the city for the 40-year-old victim. Police learned just before 11 p.m. Friday that David Stokoe never left the apartment near 900 East and Princeton Avenue, Salt Lake City Police spokesman Sgt. Greg Wilking said. Police found Stokoe’s body in a semi-hidden crawl space, then shifted their focus to finding his missing Cadillac Escalade, in addition to the apartment tenants. Wilking said Stokoe, of South Jordan, was likely killed Thursday when he visited the apartment. He was reported missing to South Jordan police about that time, and Salt Lake City police got involved after searching the apartment Friday and finding evidence that made them “very concerned” about his well-being. 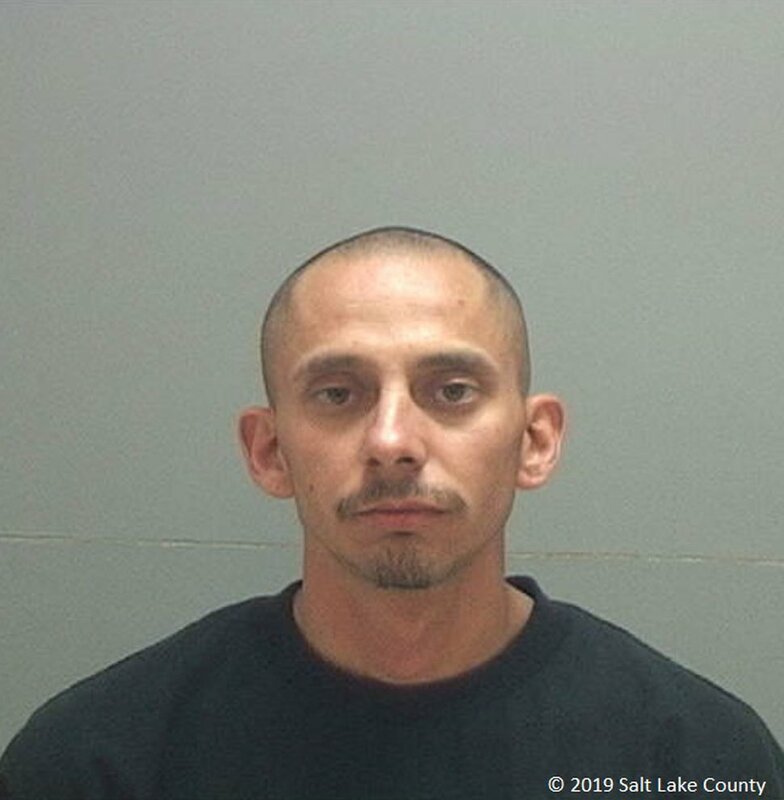 The Salt Lake City SWAT team found and arrested Manuel Velasquez, 31; Jessica Reese, 38, who sometimes uses the last name Miller; and Diana Hernandez, 30, outside a South Salt Lake apartment after a short standoff around 6 a.m. Saturday. Stokoe had told Velasquez and Reese that they needed to be out of the apartment by 6 p.m. Thursday, court documents said. Velasquez told police he and Stokoe got into a fight when Stokoe arrived that evening. Velasquez said Stokoe kicked in the door, and Reese said during the ensuring struggle, Stokoe put Velasquez into a “very serious” chokehold. Velasquez told police that while he was being subdued, he reached for a handgun inside the fannypack he was wearing and shot Stokoe multiple times, according to court documents. Later, Reese, Velasquez and their friend Hernandez all allegedly cleaned the apartment and hid Stokoe’s body. Yet, Stokoe’s mother, Diane, and his half-brother Dean Belov, told The Salt Lake Tribune on Saturday evening that they dispute the suspects' story. They said they believed David Stokoe was set up by a tenant who was taking advantage of their landlord. Belov doesn’t know what happened when David Stokoe arrived at the apartment Thursday morning, except his half-brother was killed soon after. He doubts Velasquez’s story, and said David Stokoe wouldn’t instigate a fight. A vigil for David Stokoe is scheduled for 5:30 p.m. Monday at 9272 South 700 East in Sandy. Neil Stokoe, David’s brother, said Sunday morning that so far the family has been trying not to dwell on how David Stokoe died, and instead are focusing on comforting each other and remembering him. He said many of the details of the case are unclear right now, and the family is letting police do their job and worry about that side of things. 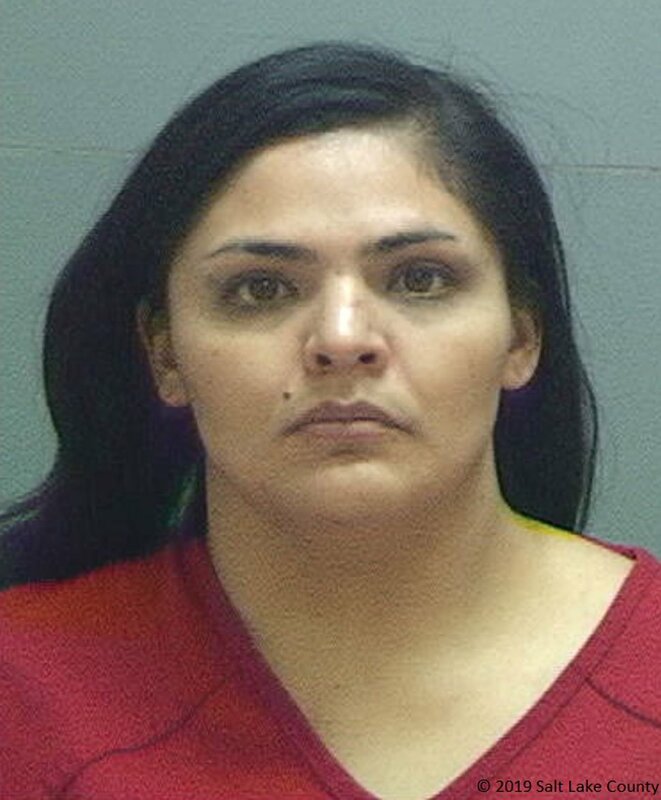 Velasquez was booked into the Salt Lake County jail on suspicion of murder and obstruction of justice, in addition to possession of a firearm by a restricted person and a felony-level discharge of a firearm offense. Reese and Hernandez were both booked on allegations of obstruction of justice. Court records show Velasquez has been convicted of several felonies since 2008. Police found Stokoe’s Escalade in West Valley City with two people inside about two hours after they arrested Velasquez, Reese and Hernandez. After interviewing the pair, Wilking said police don’t believe they’re connected to the homicide. One of them was booked into jail because of a parole violation. The other was released, he said. Stokoe’s family released a statement Saturday night about his death. The statement said the family is choosing to focus on remembering Stokoe and are trying not to dwell on the how he was killed. It ended by saying, “We are so grateful for the overwhelming love and support we’ve received through prayers, service, emails, posts, and texts. We feel your prayers and appreciate the outpouring of love and charity from friends, neighbors and strangers." A GoFundMe account has been set up support Stokoe’s family. He leaves behind his wife, Nikki, and their four children. Clarification: 12:17 p.m., Jan. 20, 2019 • An earlier version of this story contained information from David Stokoe's family members that has been disputed. Those statements have been removed.